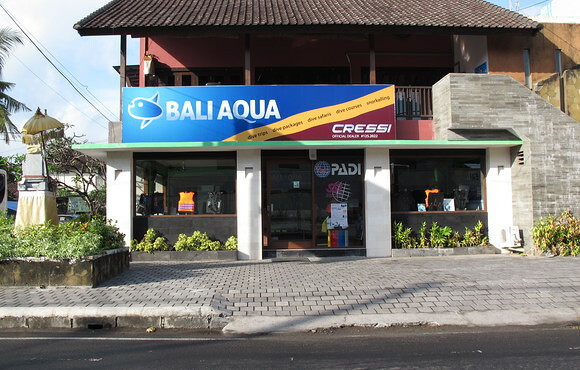 Bali Aqua is a 5-Star scuba dive operator and scuba training facility, and an PADI and SSI Divecenter offering expert knowledge, years of experience, great service, and the flexibility you need to get the best from your holiday time. 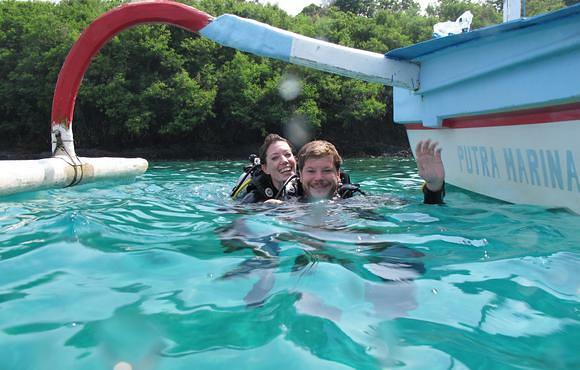 Of course diving must be fun! So whether on day-trips or safaris, we make sure you will enjoy all of your time with us – and still stick to high international standards of safety and service. At the same time, we keep our prices good and give our best to you – and we never cut corners, we simply believe in giving you great value. 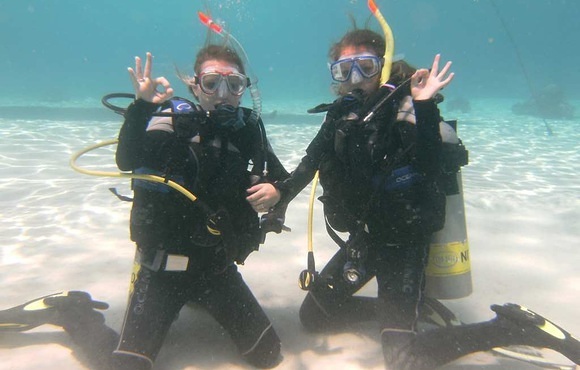 We believe that 100% professionalism is an attitude, not a set of rules; experience allows us the flexibility which is the key to sending customers away completely satisfied.